We understand providing excellent care to your patients is your top priority. This includes the ability to access critical information during a planned or unplanned downtime, or worse yet, during a ransomware attack. CareContinuity assures caregivers that they can continue to provide the level of care needed, even during system downtime. during downtimes such as those caused by ransomware, by allowing clinicians to access patient information such as lab results, visit history, orders (current and future), allergies, and much more. 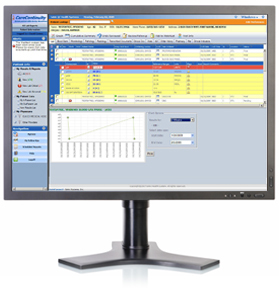 during network downtime by having access to patients’ medical summary with the Offline Desktop Client. 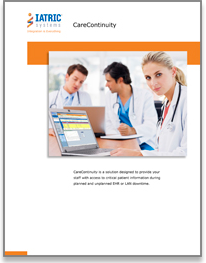 Read how CareContinuity can continue to provide access to critical patient information, even during EHR or LAN downtime. Access data during planned and unplanned EHR or LAN downtime, such as online rounds lists, and printable MARs. 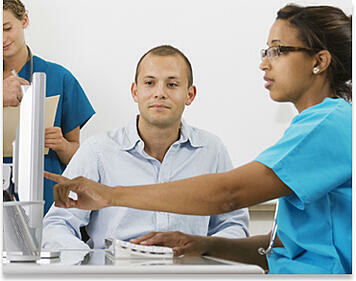 Create custom views to manage patient data.